These beers are sold inside of Kanazawa Station, and are famous as gifts. 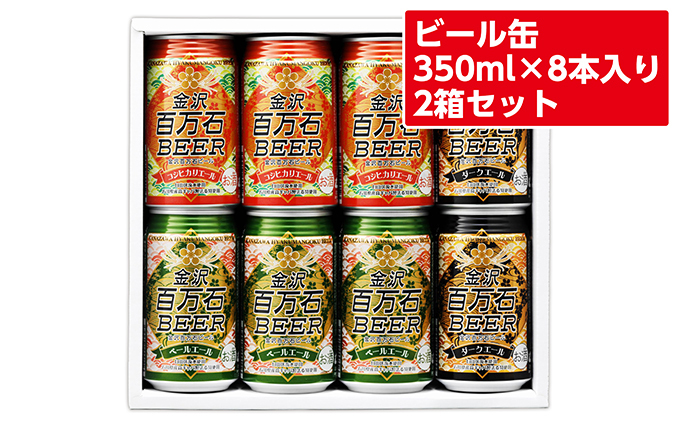 The most popular being Pale Ale, other favorites include Koshihikari Ale and Dark Ale. Each beer has a distinct taste, unique on its own, using home-processed barley. Pale Ale has a refreshing taste, and a hoppy scent. 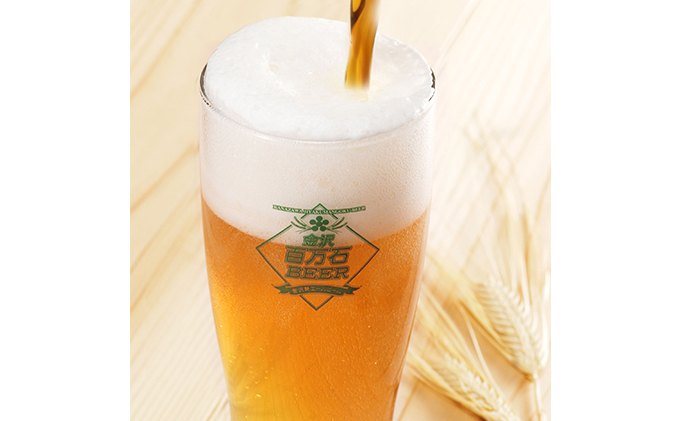 Koshihikari Ale uses locally grown Koshihikari Rice, and is a mellow, easy-to-drink beer. Dark Ale uses roasted malt and is a both bitter and sweet stout. [Dark ale] Homemade barley and roasted malt made of sweet and bitter taste beer. ※Underage drinkng is prohibited. Underage buyers will not be accepted.